Against the backdrop of the recent invitation of former President Goodluck Jonathan by a Federal High Court and sundry statements made against his person, a Niger Delta Commentator and Ijaw leader, Hon. 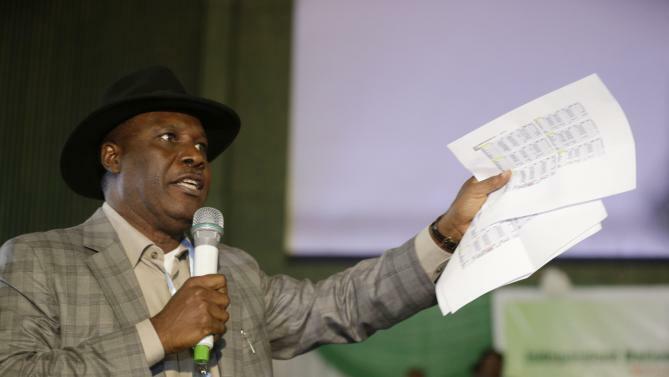 Kennedy Orubebe, has said that Nigeria will burn if the former President is arrested. Speaking to Sunday Telegraph in Warri, Delta State, Orubebe, a founding member of the Federated Niger Delta Izon Communities (FNDIC) and PANDEF, said any effort to probe the ex-President should commence with thorough investigation into all sleaze practices carried out under previous Presidents and Heads of state. Orubebe said: “I vehemently say that for them to make any mistake of arresting Jonathan will not augur well for the present government. But we know that past Presidents and Heads of State in the country have committed a lot of atrocities against this country and nobody raised an eyebrow. I repeat if Buhari’s government makes any attempt to arrest President Jonathan, it will not be taken kindly particularly by the Ijaws. In fact, the country will burn.